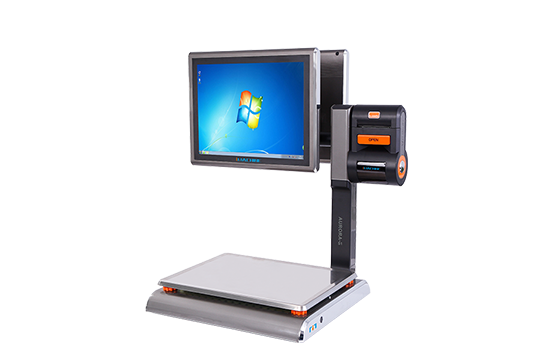 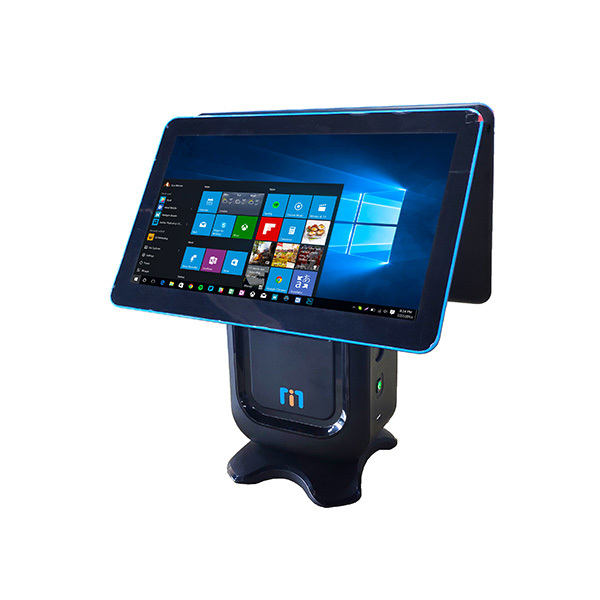 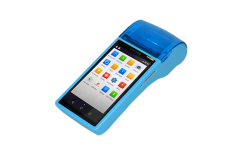 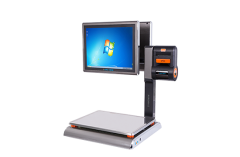 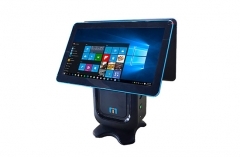 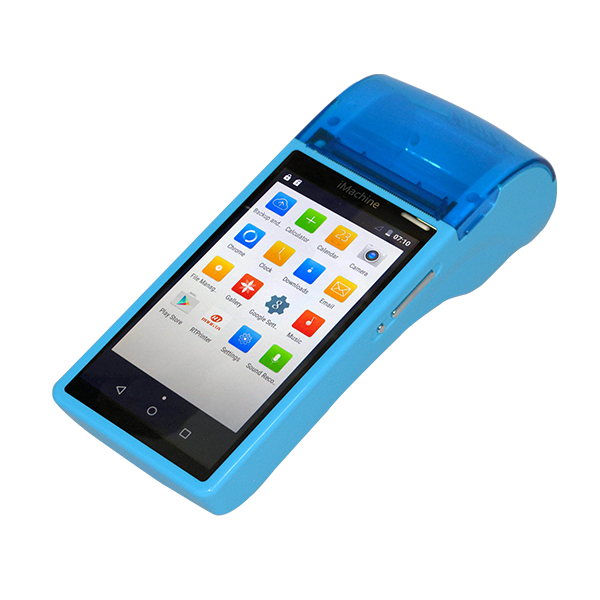 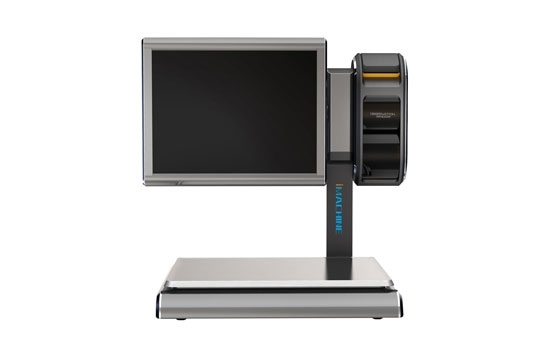 Double screen with high printing speed, support cash drawer and code scanning. 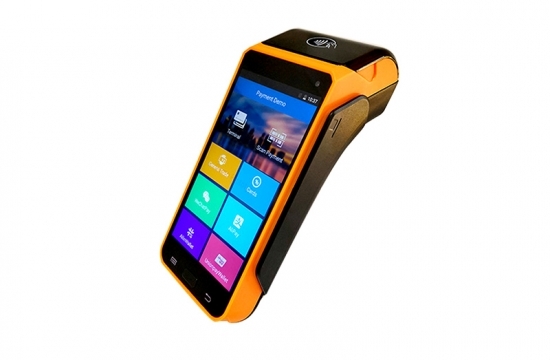 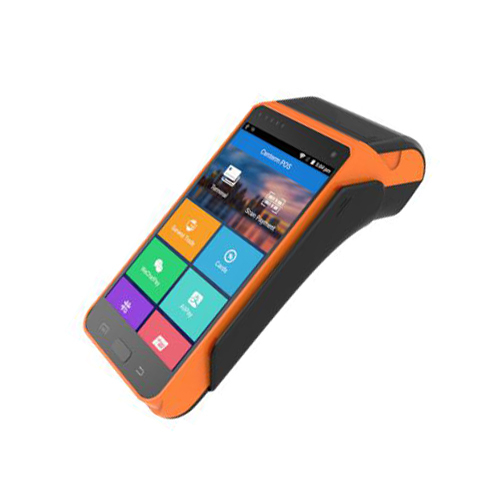 All in one design with bluetooth and Wifi, expandable storage and long endurance. 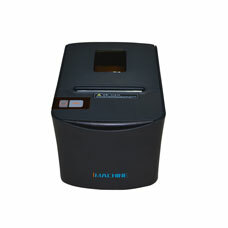 Direct thermal printing with full metal fuselage and cost effective. 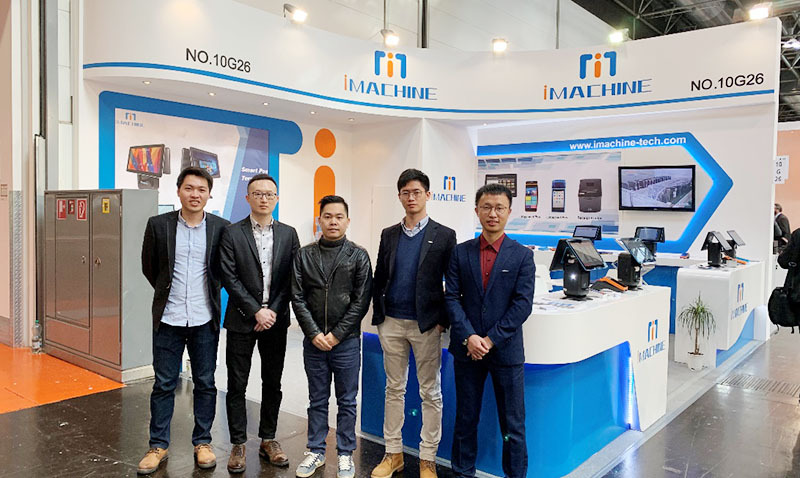 Eurocis 2019 has Successfully ended with new achievements. 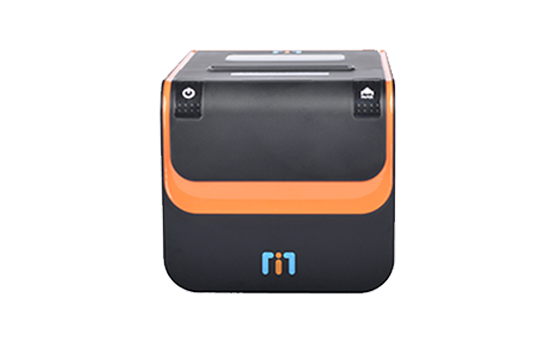 [ 2018-11-06 ]Marching Undauntedly Forward! 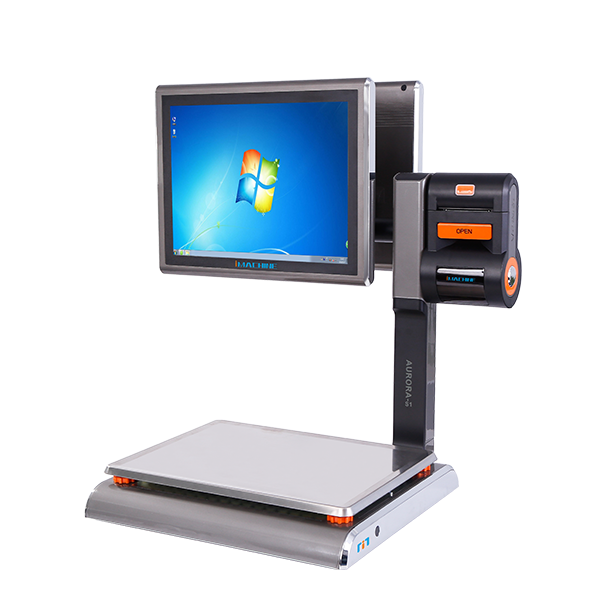 Thermal printing and easy paper loading, 80mm paper roll, support different interfaces. 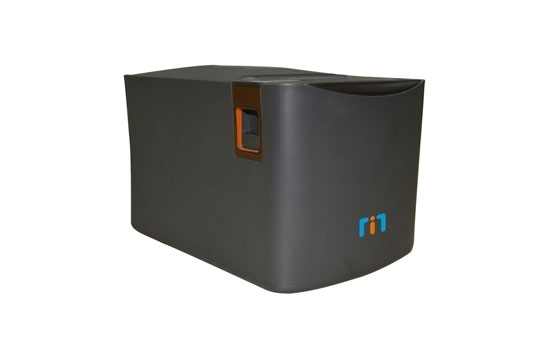 Lable Scale with full metal fuselage and excellent design.